One thing every Perak-ian can swear by is their authentic and delicious food. 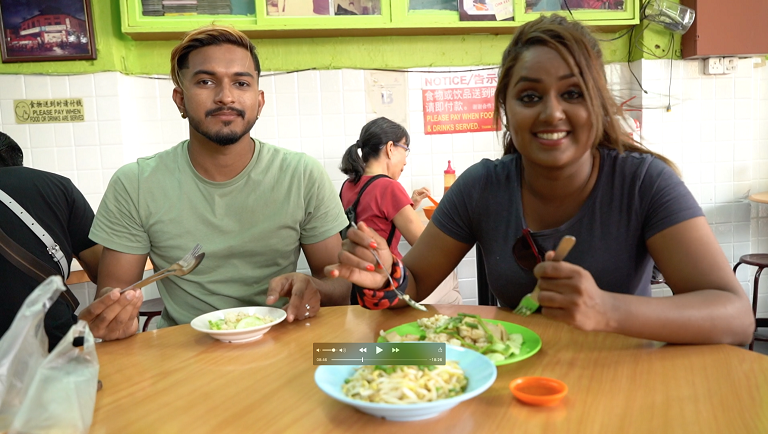 Hosts Mugen Rao and Hema Ji make pit stops at some of Perak's iconic food places. Go food hunting with them! Perak is rich with history. We've heard them all during our History lessons in school. Now, it's time for some practical site visit. 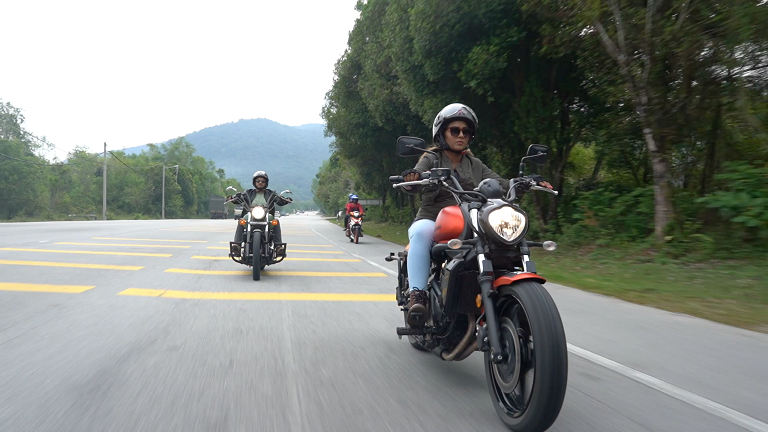 The hosts are thrilled to show you around some of the historical attractions in Perak. You might be surprised with all the natural wonders Perak has to offer. The hosts go on a nature's trail, from jungles to lakes. Join them to find out! Nothing beats the calm, laid-back lifestyle of Perak-ians. It's an escape from the hustle and bustle city. 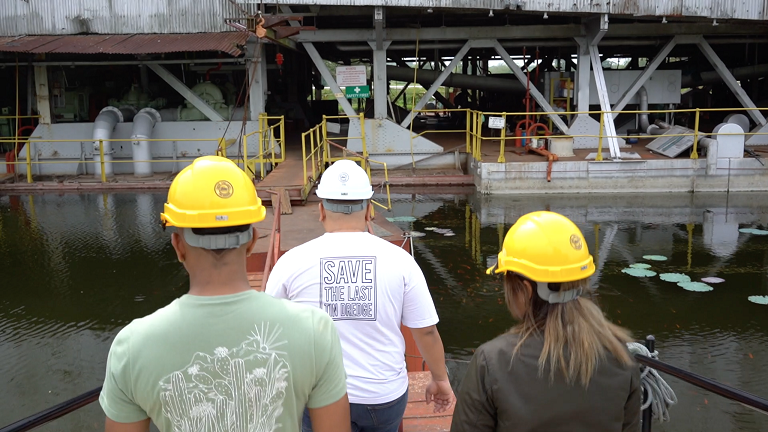 Watch our hosts getting friendly with the locals and learning about their ways.